Sit back, relax and enjoy watching the videos giving you an insight to a few of Stampin’ Up! wonderful punches. If you would like to order any of the Stampin” Up! products that are shown in these videos or have any questions, please contact Patrice. You can also place an order online or find out more about the product by clicking on the image that interests you under each video. The Angled Tag Topper Punch has retired so is no longer available. 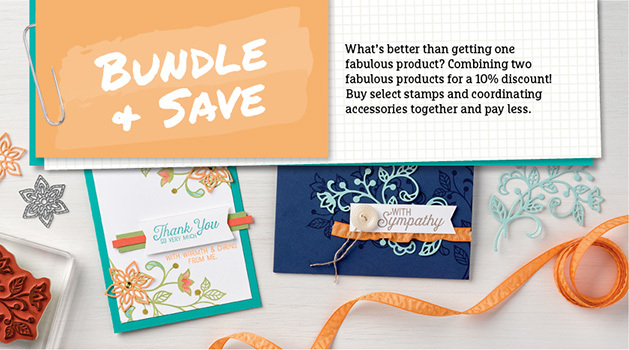 These are all the punches that are currently available thru Stampin’ Up! Some of the punches that have been used in the videos above are now retired and are no longer available.